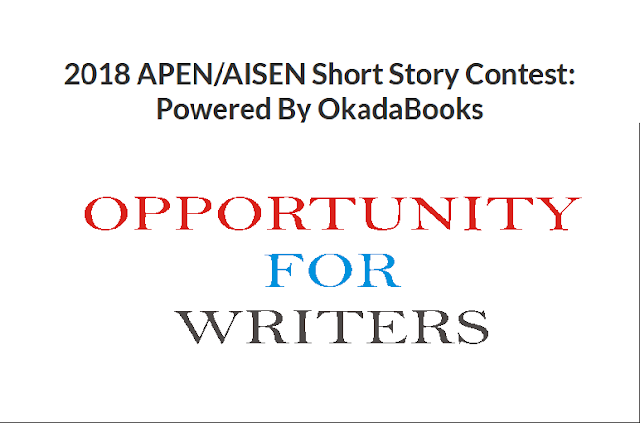 If you are sure you can write an amazing short story between 1,500 to 2,000 words, and you are a between age 8 to 18, or have a younger sibling within that age range, then this is for you. The contest is powered by Okadabooks. 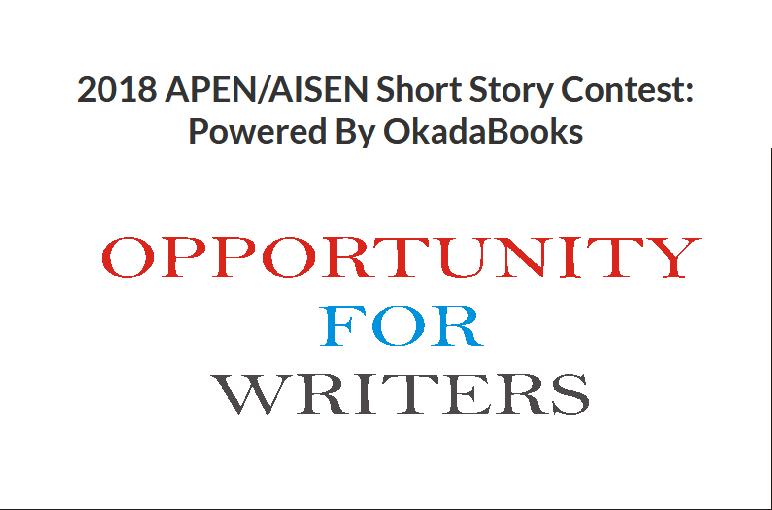 This competition is Open to APEN/AISEN schools only.